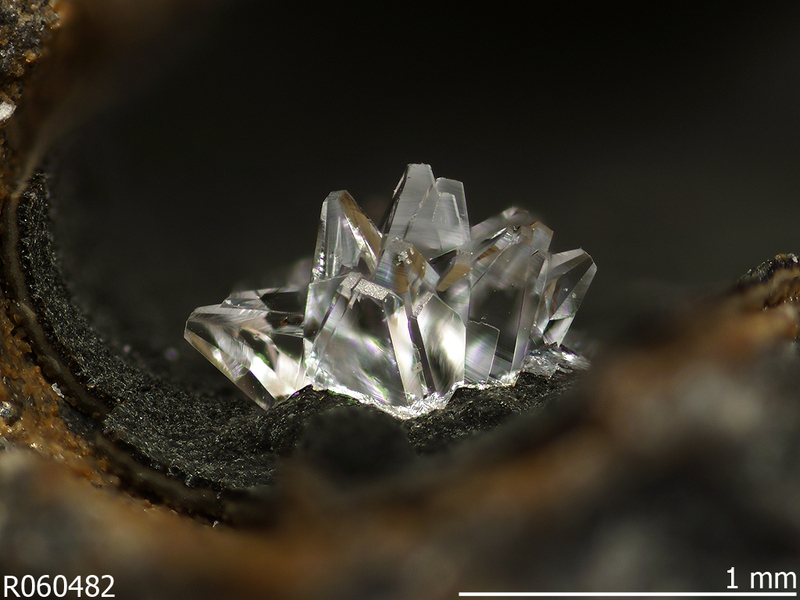 Sample Photographs In our opinion photo-documentation should show both what the mineral looks like in hand sample, as well as what the mineral looks like under magnification. 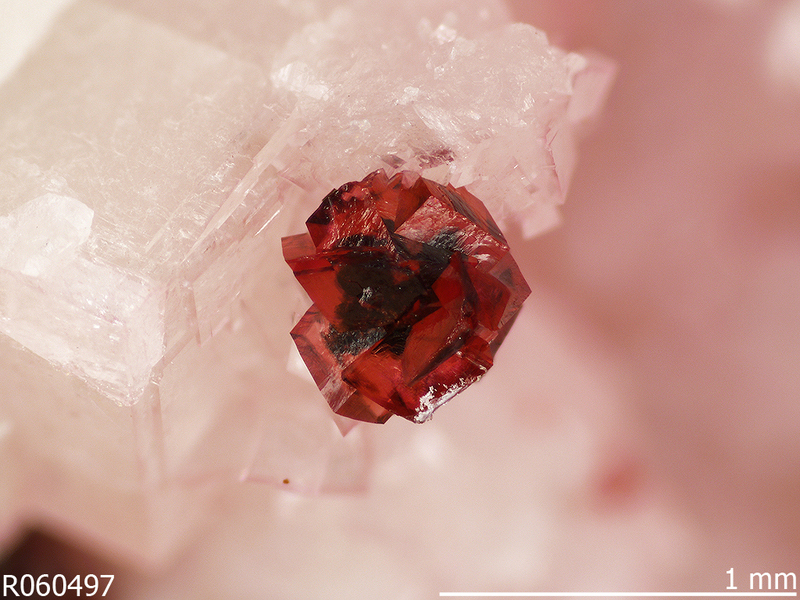 Mineral photos of the entire sample, we call "macros". 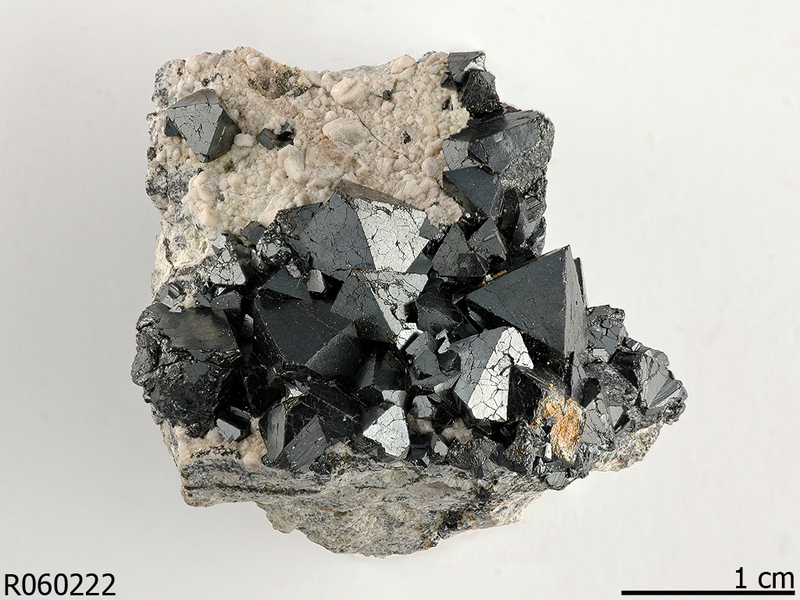 From left to right: clinohumite, chalcanthite, magnetite, and quartz (var. 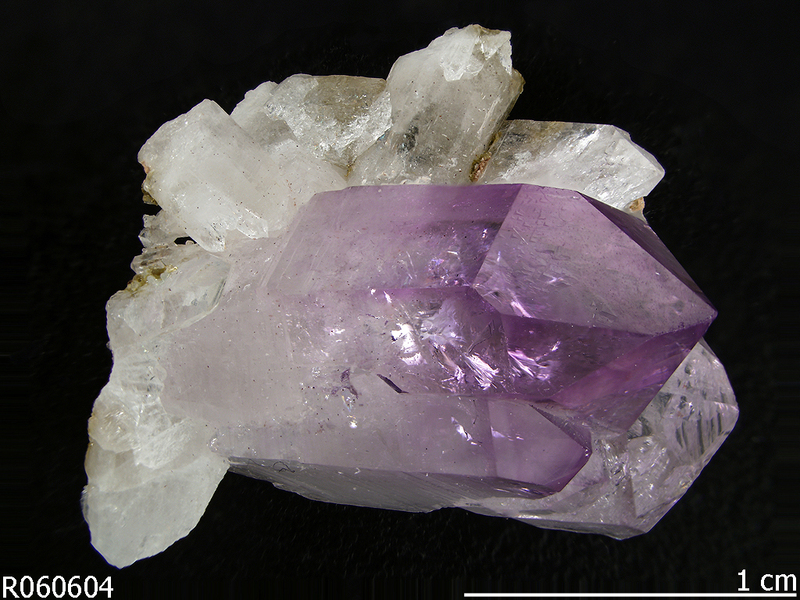 amethyst). 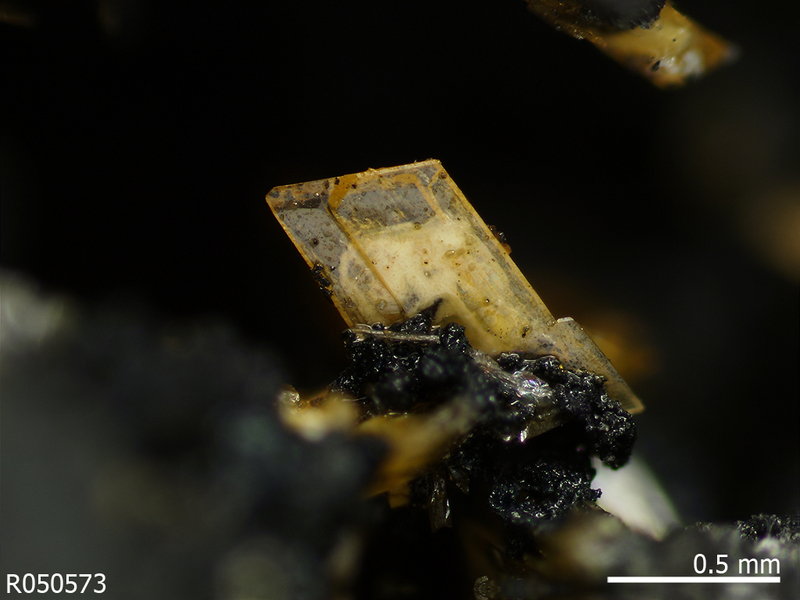 Photos of the mineral of interest as they are on the specimen, we call "micros". 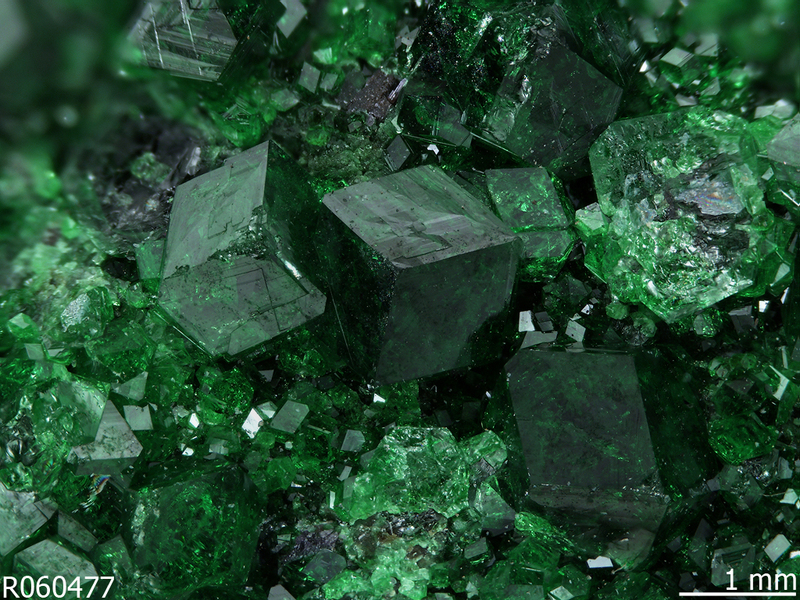 From left to right: walpurgite, uvarovite, spherocobaltite, and tschernichite. 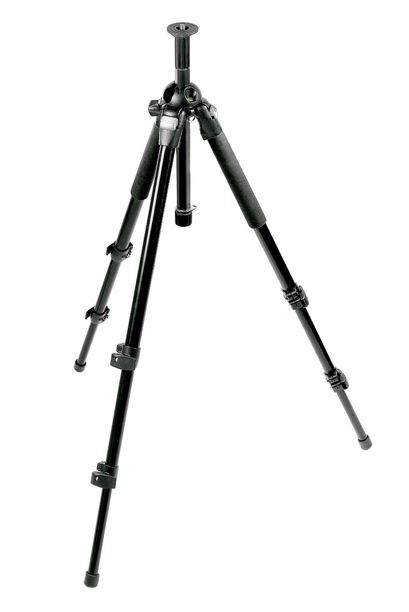 Below is a list of the equipment and we use in our photography station. Basic Procedure Unless the mineral is too fragile, or water-soluable, the first step is to clean the sample. 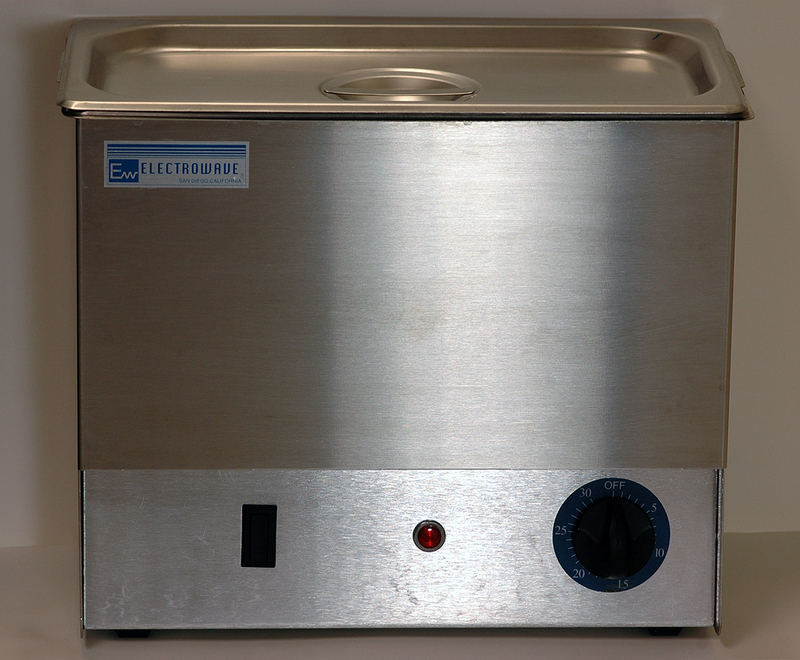 Ultrasonic cleaners such as the Electrowave EW6t provide a convenient solution for this. 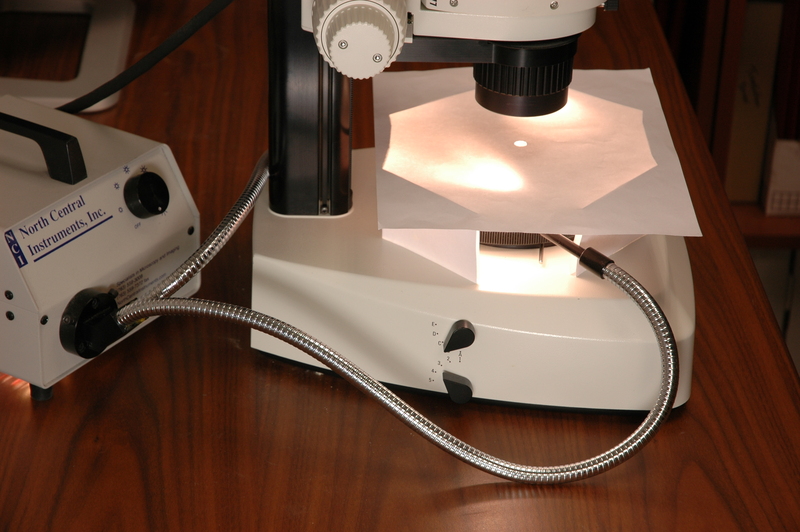 To properly photo-document the mineral sample, we usually capture an image of the whole specimen, as well as a magnified detail featuring the mineral of interest. The depth of focus in any on image is limited by the optics. In order to display the entire region of interest in focus we often need more depth than one capture can provide. Multiple photographs are combined to form a single image using image stacking software. Once this is complete, additional post-processing with photoshop is done to crop, resize, add a scale and add the corresponding RRUFF™ identification number to each image. At this point contrast filters may be employed to further enhance the image. Photograph planning tips Although you may or may not have an 'eye for photography', some simple planning can lead to a dramatic improvement in the quality of your mineral photos. 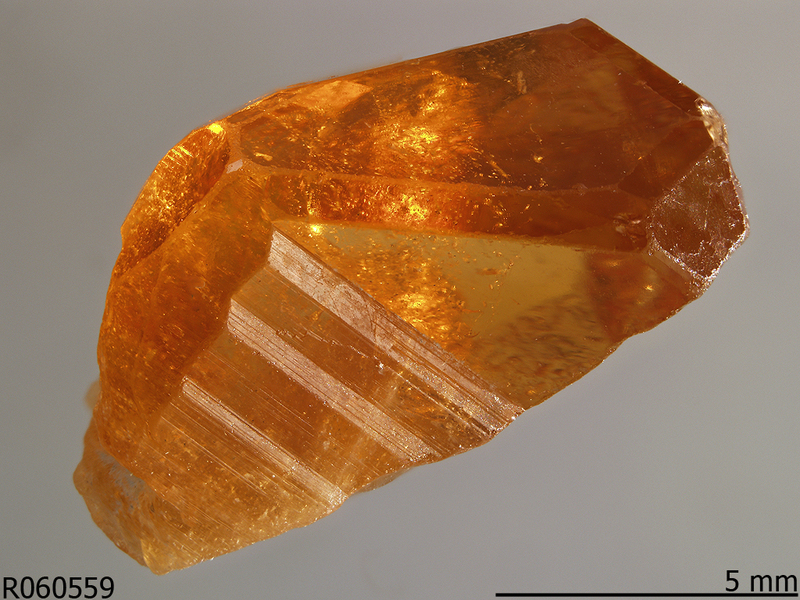 The diaphaneity, luster, and relief of the crystal(s) of interest must be considered when selecting lighting conditions. 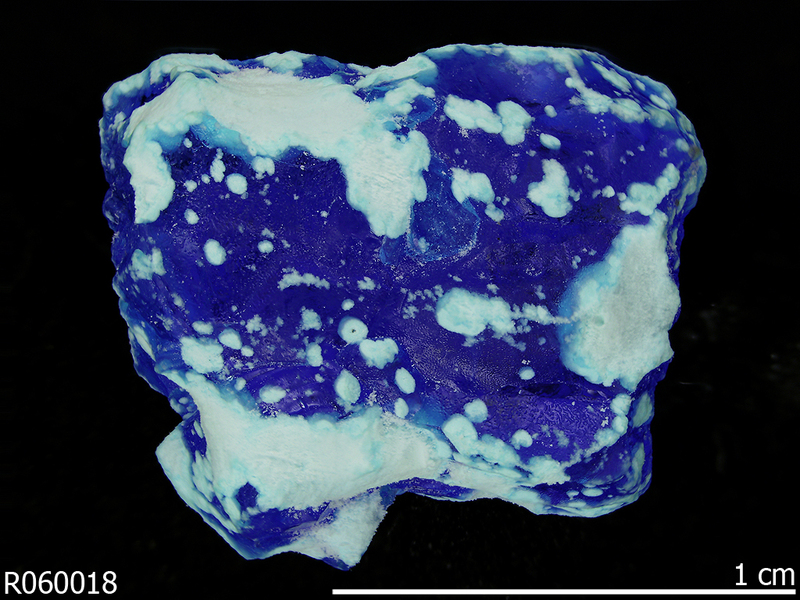 If samples are translucent, back lighting may prove to be optimal. 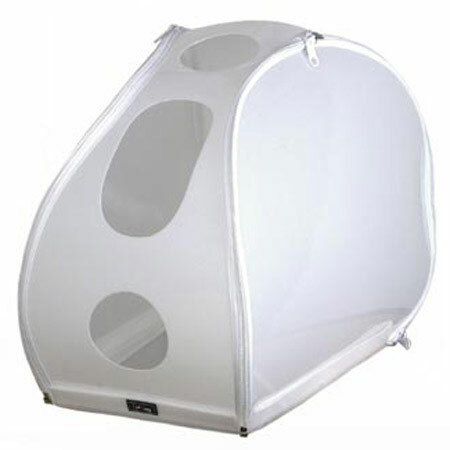 If the sample, or background is very reflective, even lighting at low angles must be applied to reduce glare. When permissible, biased lighting can be employed to give a shadow enhancing the three-dimensional appearance of the image. Especially when capturing many images over a period of time, it is important that the sample not slip or shift during or between exposures. 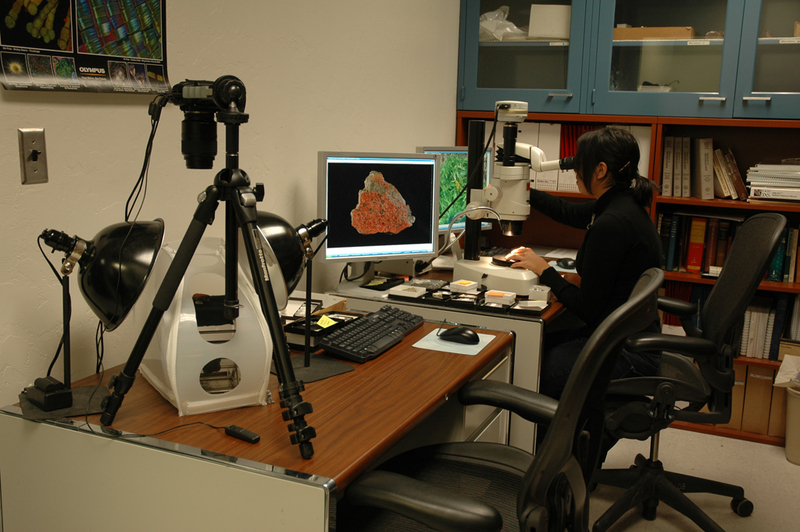 We often use a bed of rice to gently hold the sample in the desired orientation. 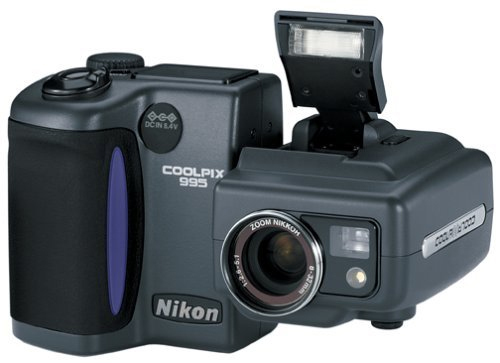 Modern digital cameras offer a variety of different formats for image storage. This can include, TIFF, GIF, JPEG, and RAW among others. For the sake of efficiency we record high quality JPEG compressed images instead of the RAW format. The larger file size of the RAW image format makes the transfer and processing of the images impractical for our purposes. Image Processing Techniques A variety of digital post-processing techniques are employed in our process. Although most people seem to be unaware of this, most modern digital cameras perform post-processing on images before they are even retrieved from the camera. In many cases; glare is reduced, color is auto-balanced, noise is reduced and contrast filtering is applied. So although the camera takes the first several steps in the image processing, the next step we take is to utilize image stacking software (also known as Z-stacking software). Many frames must be captured for the Z-stack. 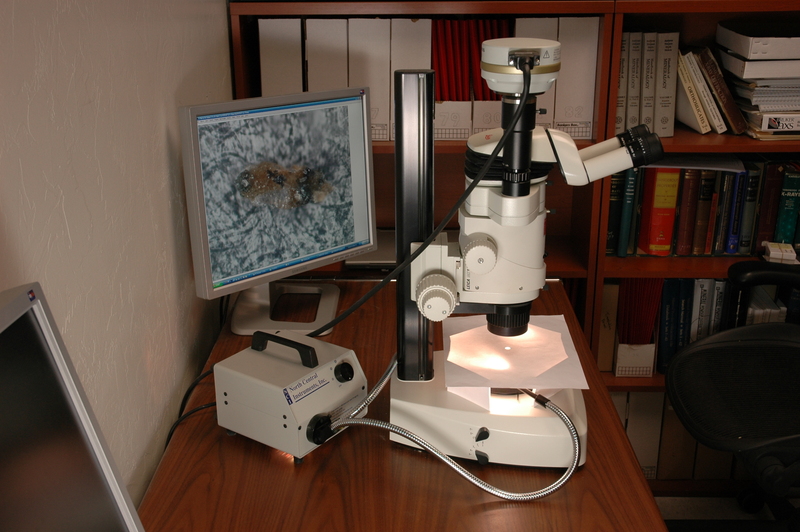 The depth to focus is incrementally modified between each capture so each image has a portion of the sample in focus. These images are digitally stitched together with free software called CombineZ to form a composite image that has the feel of a greater depth of focus.